Microscopic image of Asbestos. Despite being banned here, Canada remains the West's biggest exporter of the deadly mineral. Over the past two decades, Canada has spent millions stripping asbestos from the walls and ceilings of schools, the Parliament Buildings, and hospitals. The national outcry against asbestos has led to some government restrictions on its use and production, causing many Canadians to believe its heyday is over. Yet while the government has put effort into stamping out asbestos use at home, it’s put even more into boosting its use abroad. For many, however, it’s no secret asbestos is dangerous. To date, asbestos is recognized as a carcinogen and is banned in all 27 European Union member countries, Australia, Egypt, Saudi Arabia, Chile, and Japan. Not so in Canada, where politicians have repeatedly defied calls for a global asbestos ban from the World Health Organization, the Canadian Cancer Society, and the International Labour Organization. Indeed, between 1999 and 2001, Canada’s government spent about $575,000 appealing France’s 1997 asbestos ban, only to have the World Trade Organization uphold it. Undeterred, in 2004 Canada successfully spearheaded a coalition of naysayers—Indonesia, India, Iran, Kyrgyzstan, Peru, Russia, Ukraine, and Zimbabwe—to block the addition of asbestos to the Rotterdam Convention, a chemical watchdog list. 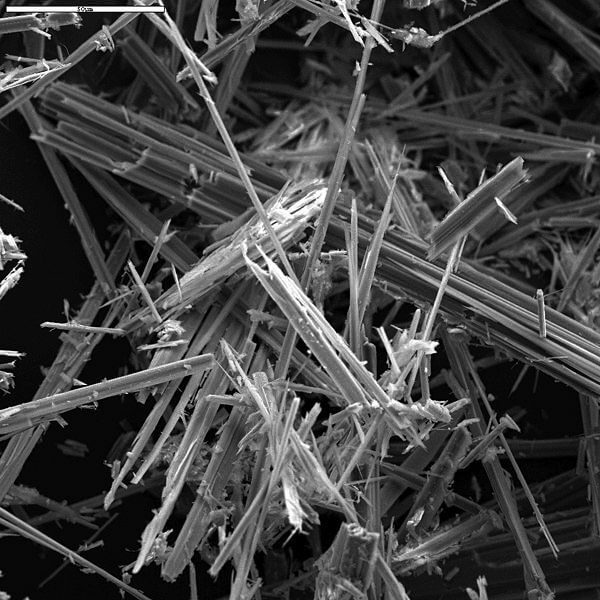 Certainly, the Canadian government has a vested interest in keeping the asbestos trade alive. More than 240,000 tonnes of asbestos is mined each year in Quebec, 95 percent of which is shipped outside the country, making Canada the fourth largest exporter of asbestos in the world. The main destinations for Canadian asbestos are countries such as India and Pakistan, where safety regulations surrounding asbestos handling and use are either sparse or non-existent.